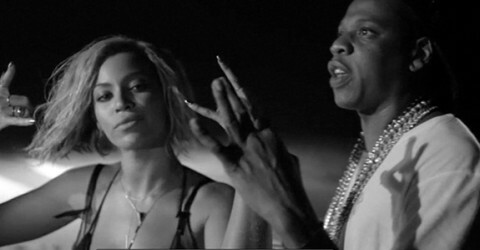 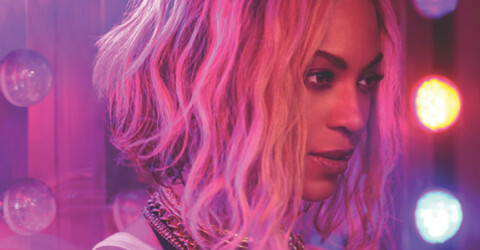 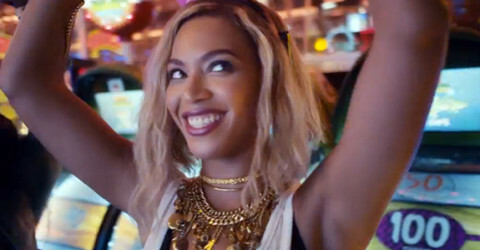 Beyoncé’s “XO” samples the Challenger’s crash audio? 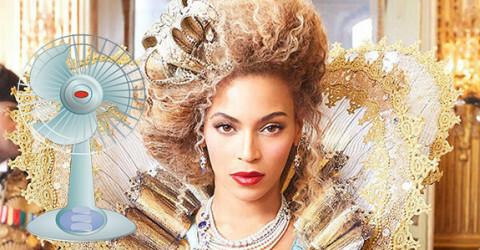 Kim Kardashian can’t stop Googling Beyoncé? 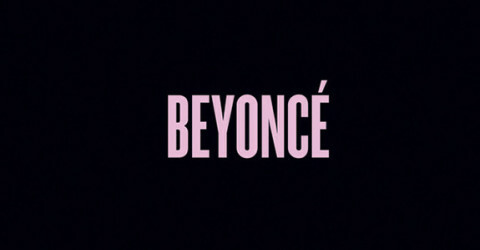 Beyoncé’s Holiday Surprise: A brand-new album! 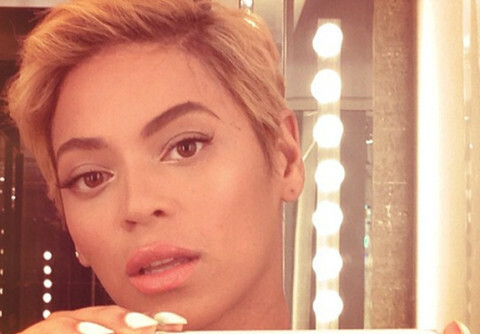 Beyoncé debuts a new pixie haircut! 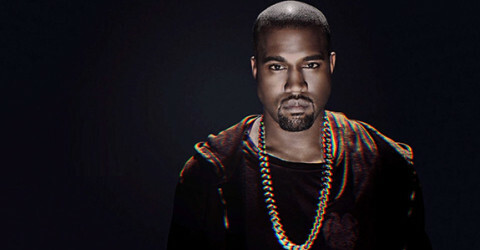 Kanye West: Still bitter about Taylor Swift?